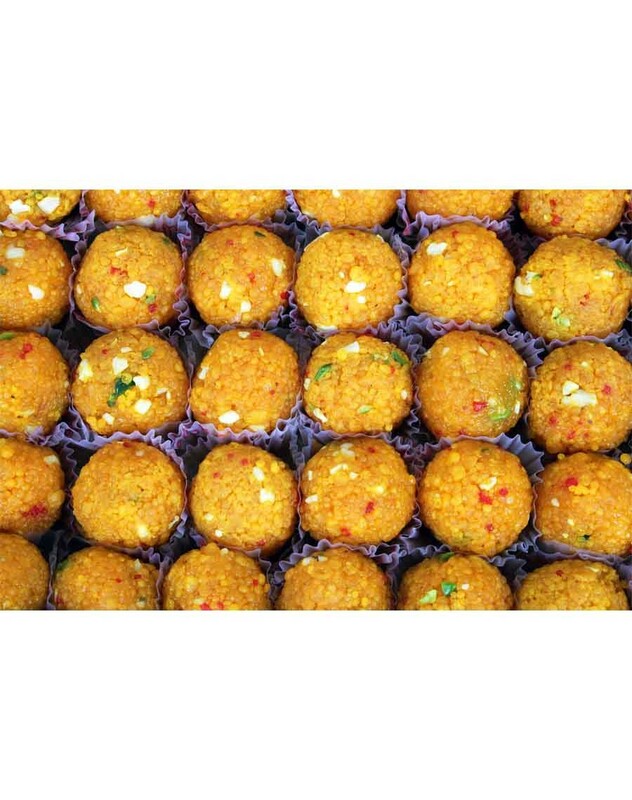 If you want to leave an everlasting impression on your guest try our boondi laddu. 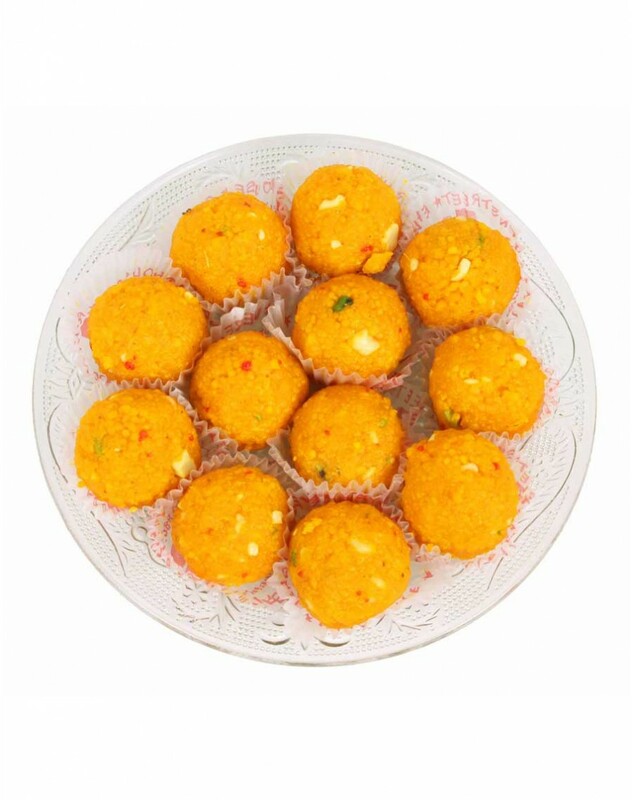 They are an essential part of weddings, religious festivals, and other ceremonies. 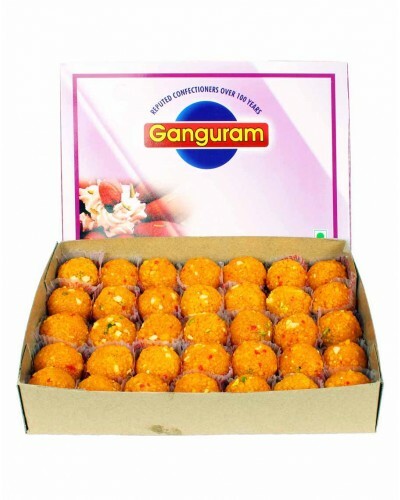 Delicious laddus satisfy even the most demanding sweet tooth. 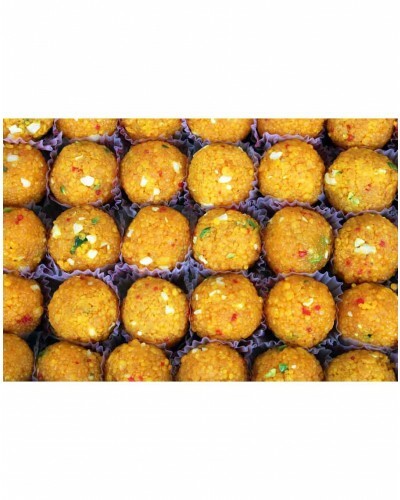 Rich taste and soft texture. Its loved by all age groups.